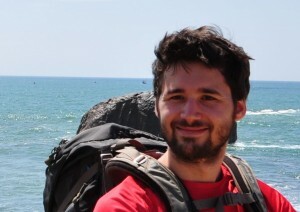 A new postdoc, Vincent Demery, joined the group. He comes to us from the group of David Dean. Welcome Vincent!